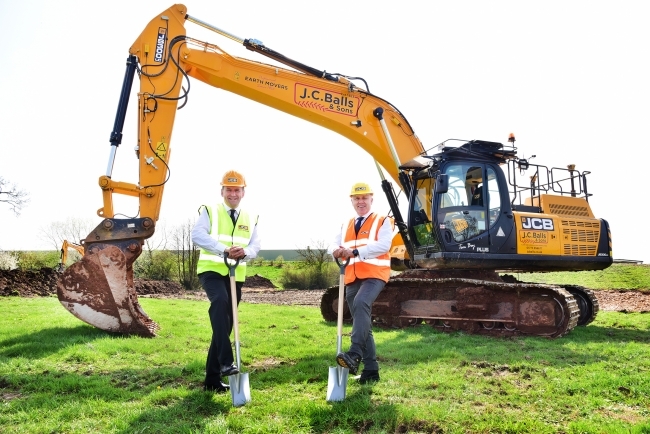 Work is underway on a 350,000 sq ft facility for JCB Cab Systems adjacent to the A50 in Uttoxeter, Staffordshire, next to two existing JCB plants. The hi-tech factory will have the capacity to produce around 100,000 cabs a year. 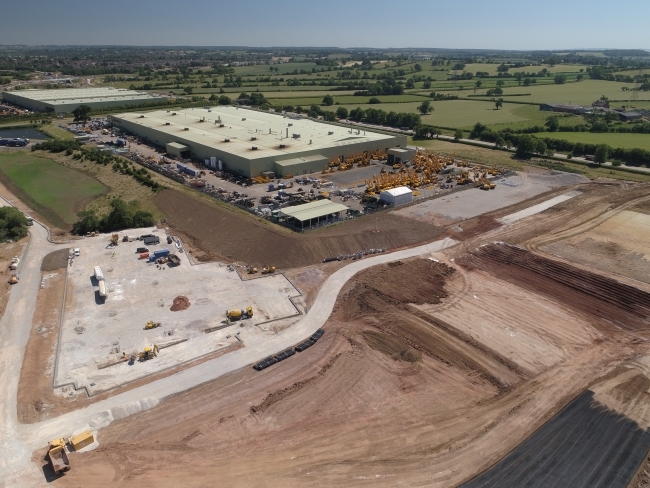 It will include a computer controlled production line, fully-automated painting facility and robotic welding and will create more than 200 new jobs by 2022.